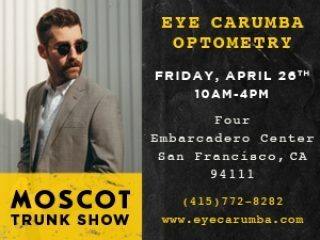 Come join us for our MOSCOT Trunk Show on Friday, April 26th from 10 AM- 4 PM! Founded in 1915, MOSCOT is a family owned company that specializes in handmade frames using the highest quality materials. While keeping classic frame styles with the MOSCOT Originals, this brand makes sure to incorporate new styles through the MOSCOT Spirit line. Come visit us to see the new releases and for your chance to win a FREE pair of glasses in our raffle. See you there! Use our online form to set up your appointment. Or, call us. Before you arrive, please complete the online Patient Intake Form. Everything you need to bring with you for your appointment. We came in to get my wife's glasses fixed while we were on vacation. 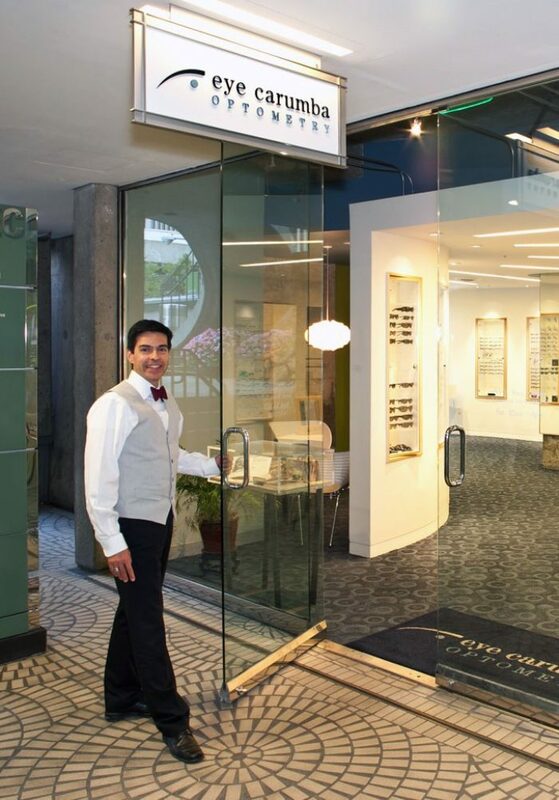 They couldn't help us, but were gracious enough to refer us to another optician who could. So nice to get truly helpful customer service. Very professional. on the Lobby Level in Downtown San Francisco.